Mold poses a threat to everyone yet most people know little about it. If you are not a mold expert, don’t feel bad! Mold is typically out of sight so it is also out of mind. Here is a look at some interesting facts about mold everyone should know. Mold is just about everywhere in varying quantities. It can grow on nearly any surface or substance. All mold requires is moisture. 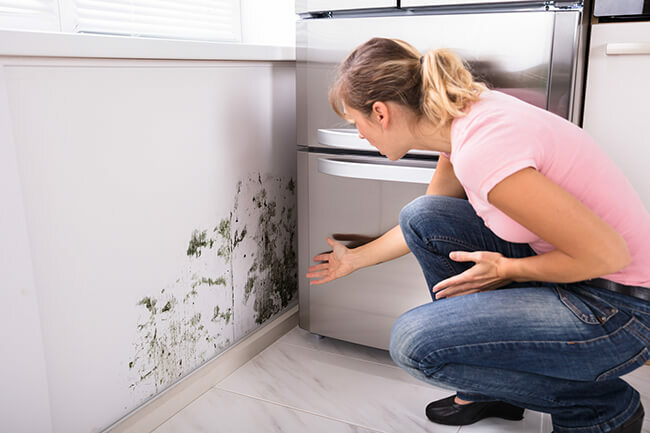 Mold can grow on food, wood, carpeting, paper and all sorts of other objects and surfaces. Eliminating all mold spores and mold from an indoor environment is impossible. The best way to reduce mold growth is by limiting the amount of moisture in your home or working space. If a mold expert reports you have mold or if you spot mold on your own, it should be cleaned right away. The source of moisture should also be eliminated as quickly as possible. The water leak or drip must be rectified or mold will continue to grow. Mold exposure harms human and pet health in a number of ways. It can trigger asthma, allergic reactions and respiratory problems. If there is a moisture issue in one or several portions of your property, do not add carpeting in these areas as it might make the mold problem that much worse. If you spot mold on a hard surface, use detergent and water to clean it. Allow plenty of time so the surface can air dry. If the mold is growing on a highly absorbent material like a ceiling tile, it might be best to replace it rather than attempt to clean it. Try to keep the indoor humidity level between 30 and 60 percent in order to reduce mold growth. Do whatever is necessary to decrease indoor humidity, whether it is adding ventilation, using a de-humidifier, an air conditioner, a dryer or an exhaust fan. If anything in your home, business or other property is wet or damp, clean it and let it dry for upwards of two days. This period for drying will prevent the onset of mold. It will also help to add insulation to minimize the chances of condensation forming along the cold surfaces like the floors, piping, windows, roof and exterior walls. Now that you know the ins and outs of mold, you can proactively prevent its growth in your home or business. 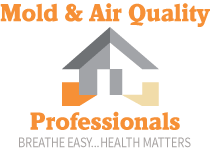 Treat the threat of mold with the respect it deserves and you will enjoy a perfectly clean and healthy living or working space.